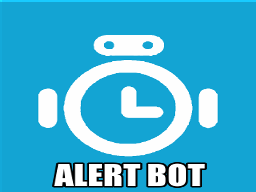 AlertBot allows one to schedule messages to be sent to chats or themselves. – The number of minutes, hours, days or weeks until the alert in the form 23m, 3h, 5d or 2w respectively. – Raw unix timestamp (will be rounded to the nearest minute). ‘TEXT’ is anything you want the bot to tell you. It will send a message to yourself but how to send a scheduled message to any other contact? 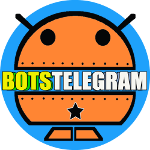 I tried it in a chat, but the /alarm doesn’t work and sends the whole message straight away. ? Can you please extend response message with the time alert will be send.